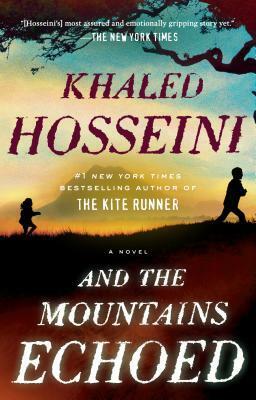 Through various characters from 1952 until the current decade, it provides different views of Afghanistan. Some characters are born there and leave; some are not from there, but end up there; and others spend their entire lives there. The book portrays Afghanistan as a place of poverty in relation to the West, of hardship and suffering; and that is even before the Soviet Union invaded Afghanistan in 1979. After decades of constant struggle, internally as well as externally, Afghanis face a difficult prospect of rebuilding. The ravages of war have destroyed physical and political infrastructures and inflicted great suffering, especially on women and children. Banned Books Week is an annual event which celebrates the freedom to read and highlights the importance of open access to information for all. 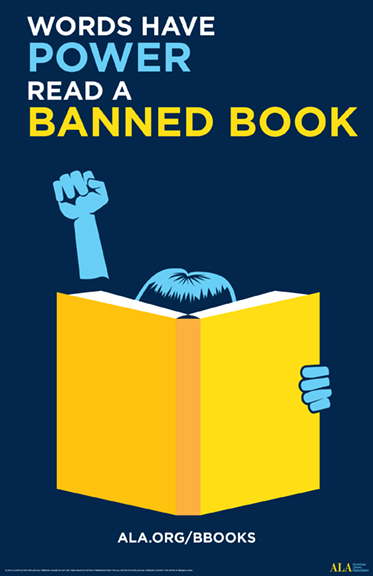 Banned Books Week brings awareness to issues of censorship in libraries and schools. 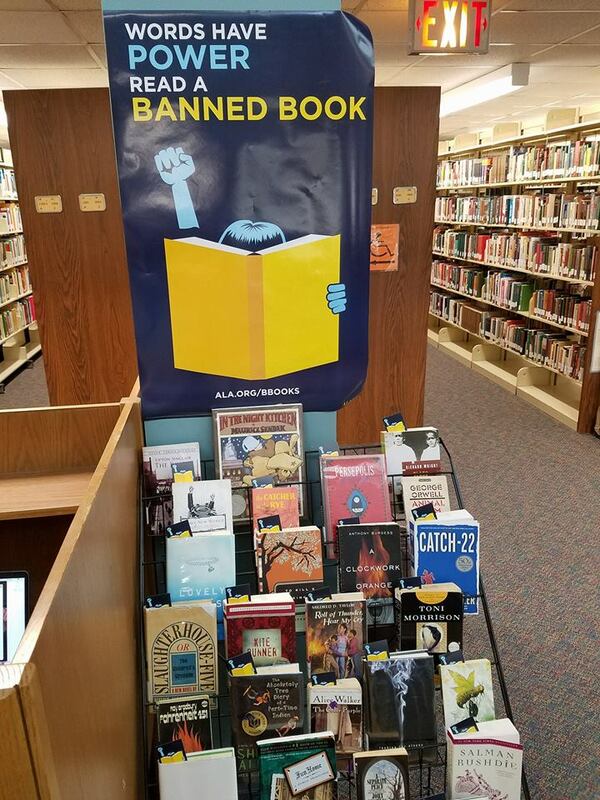 Visit our banned books display on the lower level of the library and pick up a bookmark at the library’s desk to celebrate the power of words and the freedom to read. 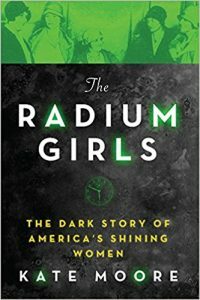 Another thing I really liked about it was the author’s profound respect for the women who suffered and fought to get the radium industry to recognize that their product was dangerous. They weren’t just characters in an interesting story to her; they were real people who suffered and fought for what was right and just despite numerous hurdles. Who would you recommend the book to? 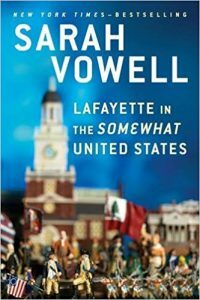 I’d recommend it to anyone who is interested in underreported American historical events. Or anyone who wonders why we have to do the chemical safety training at the beginning of each year/class that involves chemicals. What would you pair this book with? A radiation suit and a steaming mug of justice. The Library and Student Government Association are pleased to host a Constitution Day event on Monday as part of Durham Reads Together. Constitution Day Read-in with students, faculty, administration, and staff. Pick up a free copy of the US Constitution, register to vote, color at the craft table, win cupcakes at our trivia contest, and learn about the Constitution on the Main Campus plaza. Our rain location is the ERC Auditorium in Building 5. Durham Reads Together is a biennial celebration of reading. The Durham community reads the same book, attends programs around its theme, and discusses important issues together. 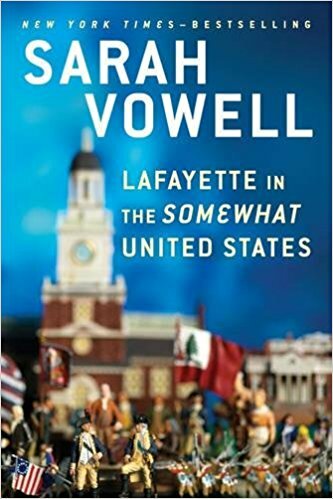 Also of note, is an exciting free event with Sarah Vowell, the New York Times’ bestselling author of six nonfiction books on American history and culture: Monday, October 9, 2017, 7:00 pm Carolina Theatre, Durham. 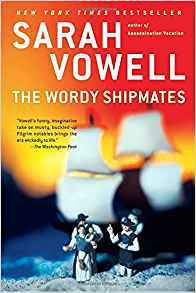 The library has copies of some of Sarah’s Vowell’s books available for checkout. Visit our display window outside the library for books, DVDs, and other materials related to the Constitution. Thanks to a grant that earmarked $3000 for library resources, the Durham Tech library expanded its collections of Middle East-related materials. The grant was funded by the Duke-UNC Consortium for Middle East Studies.